Even though India is fast becoming one of the most talked about countries of the world, there are still many things that you may not know about this place. So, come let us take you on a tour of an India that seldom comes forth in the news, one that is weird, unique and interesting at the same time. Have you ever heard of a living bridge that has not been built but has grown on its own??? 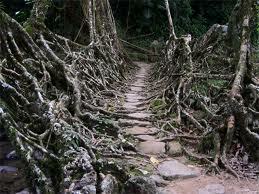 Come to Cherrapunji in Meghalaya and you will get to see a bridge made entirely out of roots of the trees. Some of these root bridges are over a hundred feet long and are exceptionally strong enough to hold over fifty people or more at a time. One special bridge is considered to be one of the only kind in the world. It is, in fact, two bridges stacked over each other and is now popular as ‘Umshiang Double Decker Root Bridge’. News Flash: ‘Sea disappears before our eyes’!!! In Orissa on the Chandipur beach, the sea vanishes right in front of your eyes. 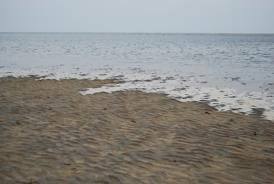 Whenever there is a low tide, water recedes back about 5km leaving a plain stretch of land where the sea once was. In fact, it is this phenomenon that has earned the place the name of ‘Hide and seek beach’. Just around 18kms from Jaisalmer lies the cursed Kuldhara Village. Once a very lively village of Paliwal Brahmins, the place now lies abandoned with not even a single habitant. On a single night in 1825, all the village residents as well those living in the adjoining 85 other villages for reasons best left to legends. The Vishnu temple of Tirupathi down south is not one of the but THE largest religious pilgrimage destination of the world. Built in the 10th century, the place is larger than Mecca or Rome and has an average of over 30,000 visitors visiting everyday donating $6 million dollars together. 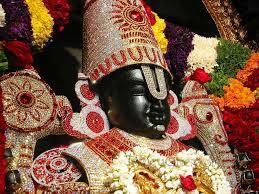 Visit the world’s first granite temple at Tanjavur, tamil Nadu, in the form of the famous Brihadeshwara Temple. Built between the period of 1004 AD and 1009 AD, the shikhara of the temple was built from one single 80 tonne granite piece. 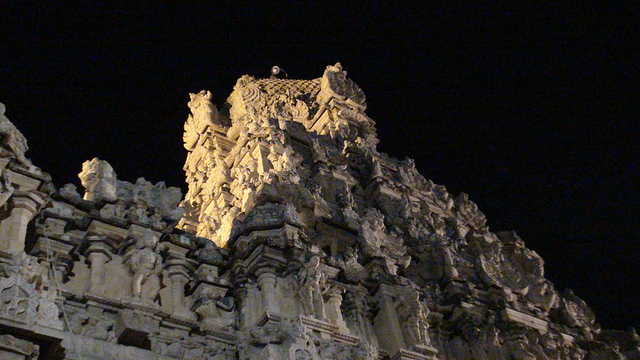 This magnificent piece of art was built in a period of just five years during the Rajaraja Chola’s reign. World’s highest cricket ground has been built right here in Chail, an Indian district in the state of Himachal Pradesh, at a height of 2444 meters above sea level. The pitch was built way back in 1893 after leveling a hilltop!! !